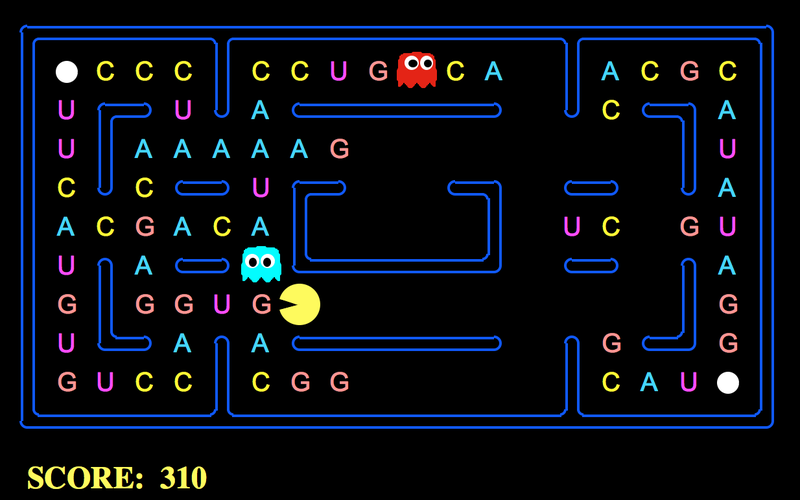 My friends and I have been working on a python-based version of Pac-Man in which RNA bases are eaten and transcribed into amino acids. Check it out! Next Post How to Gain Professional Skills: "Don’t put Descartes before the Horse"